OREA CEO Tim Hudak on NewsTalk 1010 talking about OREA's proposal to keep the home buying process fair for home buyers and sellers. It’s tax season! So we have a very special guest for you this month – real estate tax accountant, Cherry Chan! You have tax questions, she has answers. Tune in to hear Cherry discuss what you can and can’t write-off, offer tips for tracking your expenses, and talk about different tax brackets and how that can impact your income taxes. Rank #3: The Real Estate Addition Podcast - Up Close and Personal: Get To Know Our CEO! OREA President David Reid sits down with Tim Hudak to chat about Tim’s journey from growing up in a border town, to taking on the role of OREA’s CEO, and everything in between. Listen to learn more! © 2019 OwlTail All rights reserved. OwlTail only owns the podcast episode rankings. Copyright of underlying podcast content is owned by the publisher, not OwlTail. 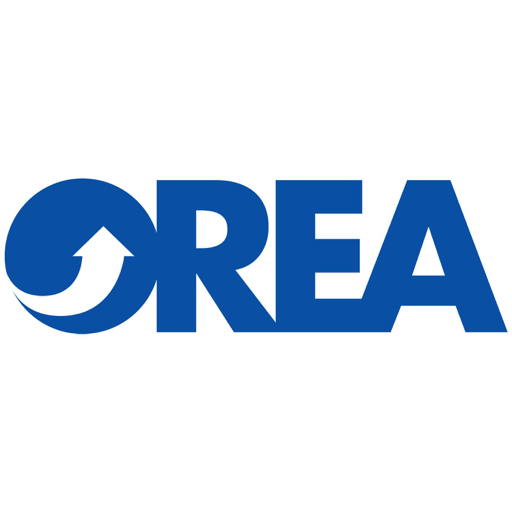 Audio is streamed directly from Ontario Real Estate Association (OREA) servers. Downloads goes directly to publisher.